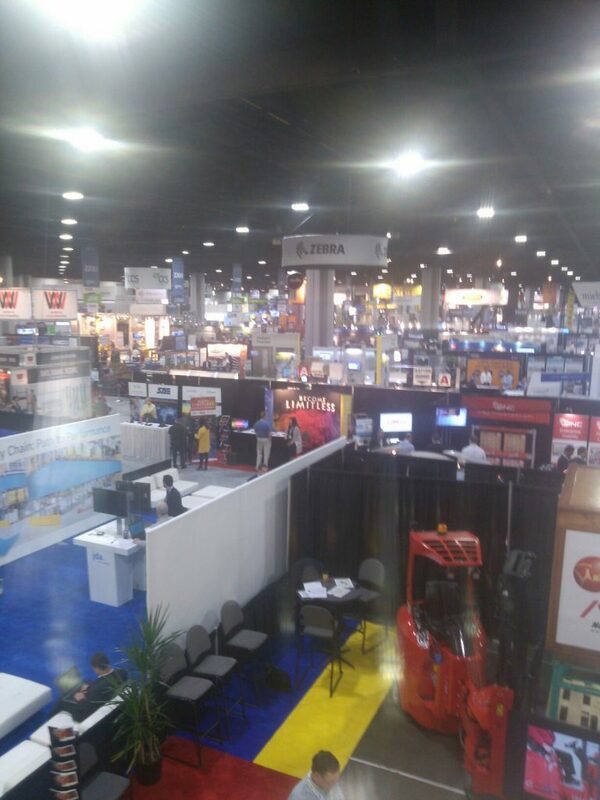 Modex is more than an opportunity for the material handling industry to convene in Atlanta, GA, network with peers, and exhibit products and solutions. Heralded at “the Greatest Supply Chain Show on Earth,” Modex offers manufacturers and distributors access to cutting-edge innovations, allowing them to position themselves and their organizations to take full advantage of the next wave of technology to hit the industry. Estimated at 25,000 attendees, Modex 2016 was a great event. We took the chance to speak with some of the exhibitors. Here’s what SixAxis President Rob Honeycutt told us about the future of automation in manufacturing and distribution. At Modex 2016 in Atlanta, we had the opportunity to sit down with Brian Neuwirth, President of UNEX, for a wide-ranging discussion on the state of manufacturing. He shared his insights on key issues facing the industry from improving customer experience to addressing the skills gap.